Here you can browse and search all WordPress Themes available on VinaGecko.com. We creates stunning Premium WordPress Themes for anyone that wants their website to stand out from the crowd. If you are looking for a professional and premium design for your website or blog, we got it! Use our fresh WordPress Themes with our WordPress Plugins and create a website today. Simplify your work! 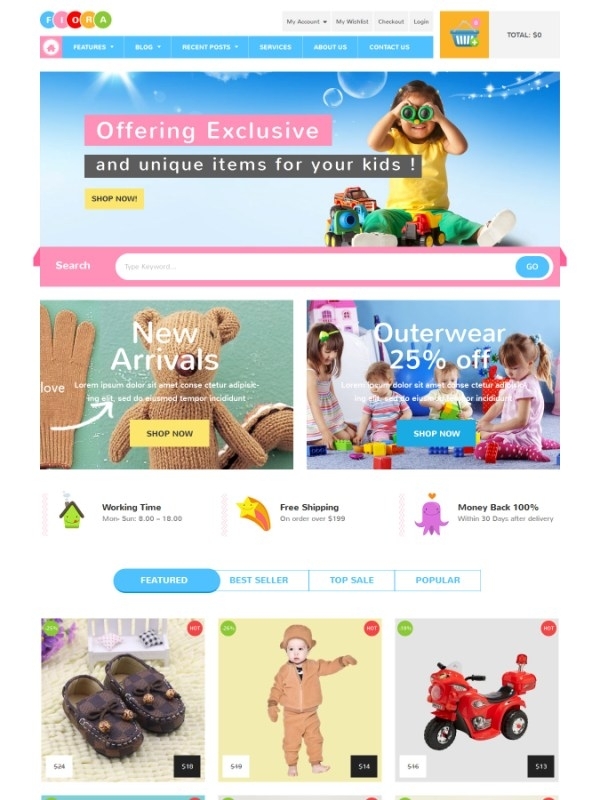 VG Fiora - Perfect WooCommerce WordPress theme built specifically for online kids eCommerce store. VG Sofasy - Responsive WordPress theme that is ideal solution for interior, furniture website. 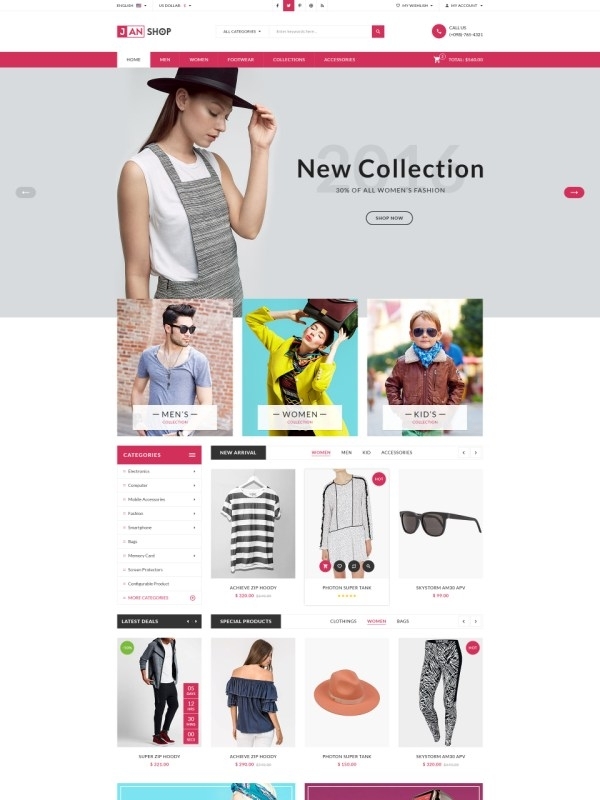 VG Sona - Clean, modern and well-designed theme for digital stores and any eCommerce sites. 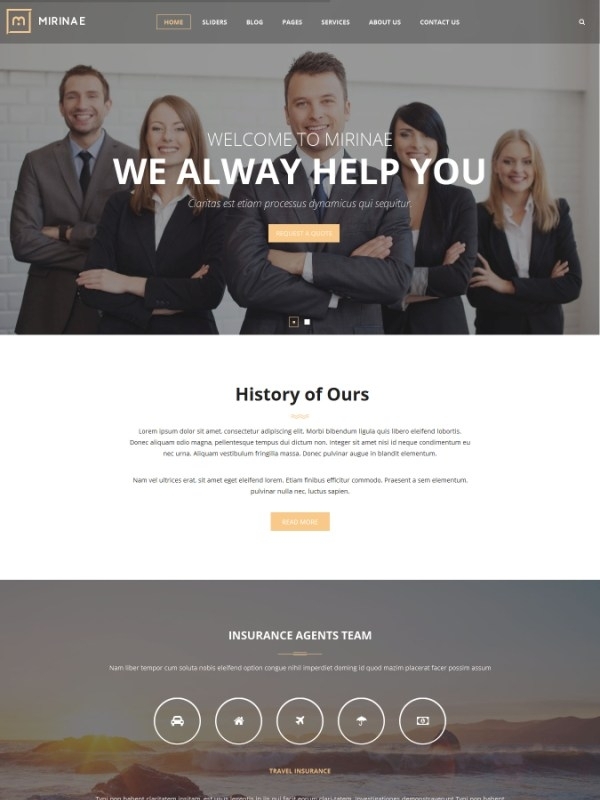 VG Mirinae - A WordPress Insurance Agency Theme with 2 predefined home layouts. 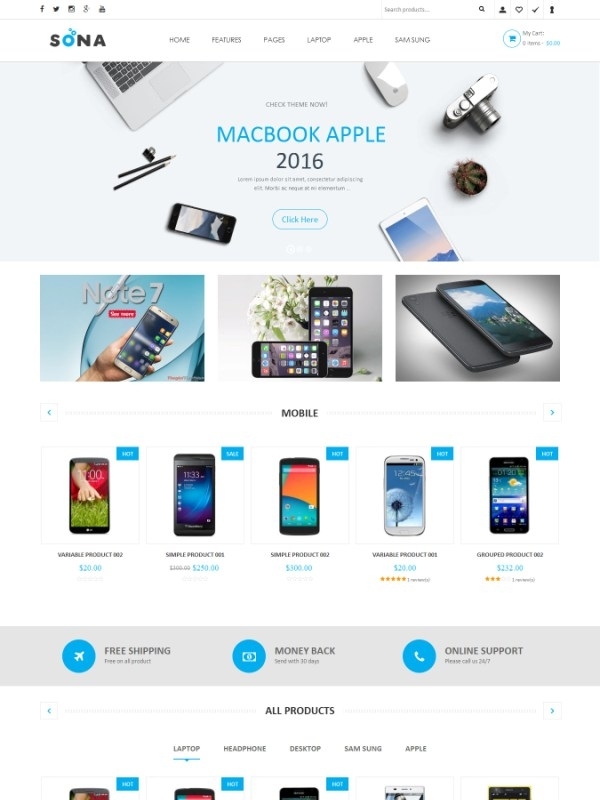 VG Sento - Clean, modern and well-designed theme for online shops and eCommerce sites. 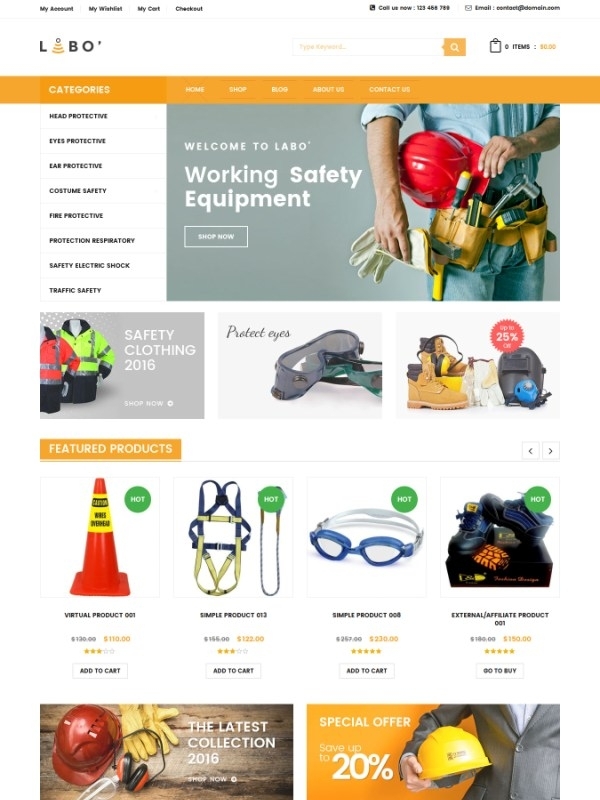 VG Labo - Responsive WooCommerce WordPress theme used to sell tools, equipment and accessories. 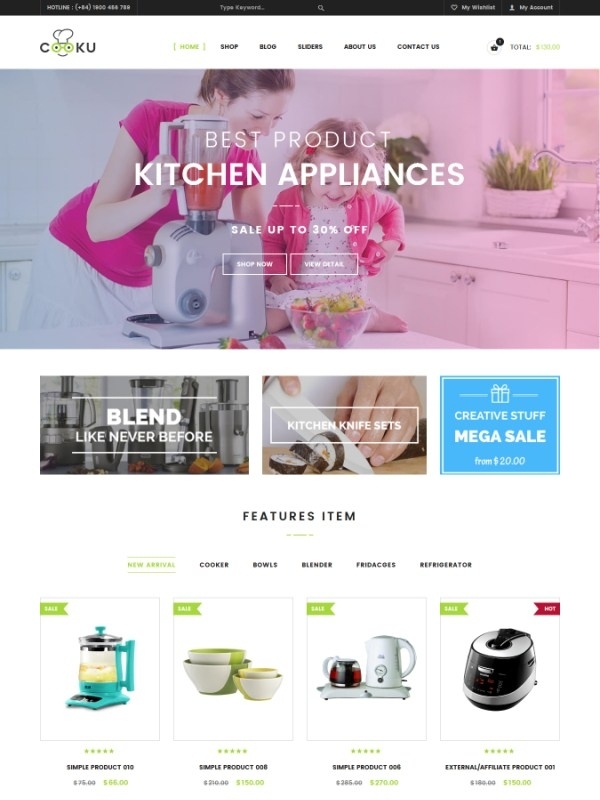 VG Cooku - Clean, Simple WooCommerce WordPress Theme for marketplace and online stores. 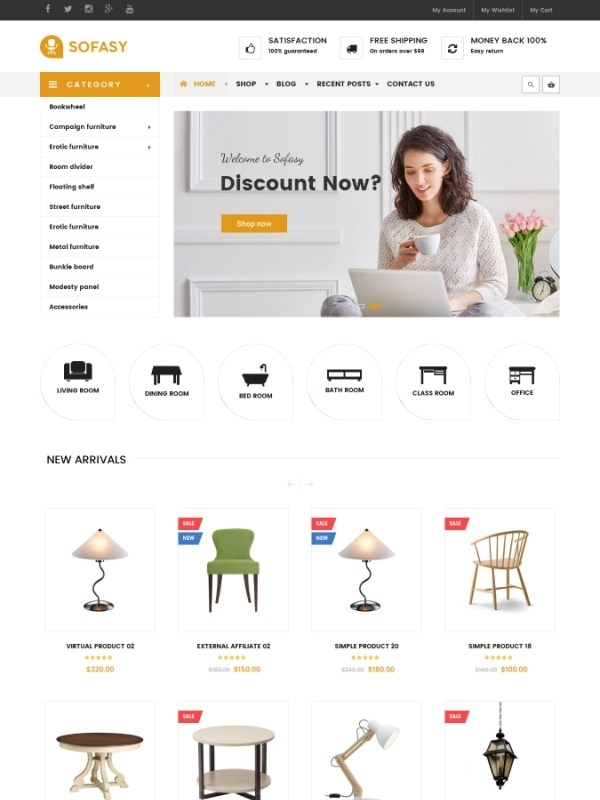 VG JanShop - Responsive eCommerce theme for WordPress 4.5 featuring WooCommerce plugin.